Handy tools to get the job done right. 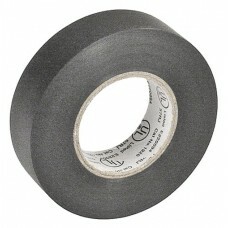 Sleeve of 10 rolls of electrical tape. 3/4 x 60'. UL listed.. Very handy for cutting hoses, heat shrink ect. 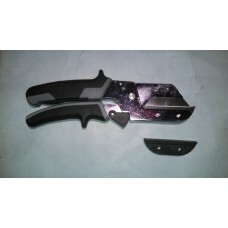 replace the blade as often as needed with a sta..